You may recall my review of Seconds' rather nice Tell Them EP from last week. Well now here is your opportunity to find a bit more out about the electronic duo as well as win a copy of the EP. The short video above provides a nice intro to the band, explaining the origin of their name. If you are yet to listen to the EP you can check it out via Soundcloud below. And whilst you do that you may as well enter a competition to win a copy! I have two copies of the vinyl release to give away - to be in with a chance to win one simply send an email to Competitions@BlackPlastic.co.uk including your name and postal address with the subject line "Please Sir, can I have some more?". The deadline for entry is midnight on Sunday 8 July 2012 and winners will be selected at random. 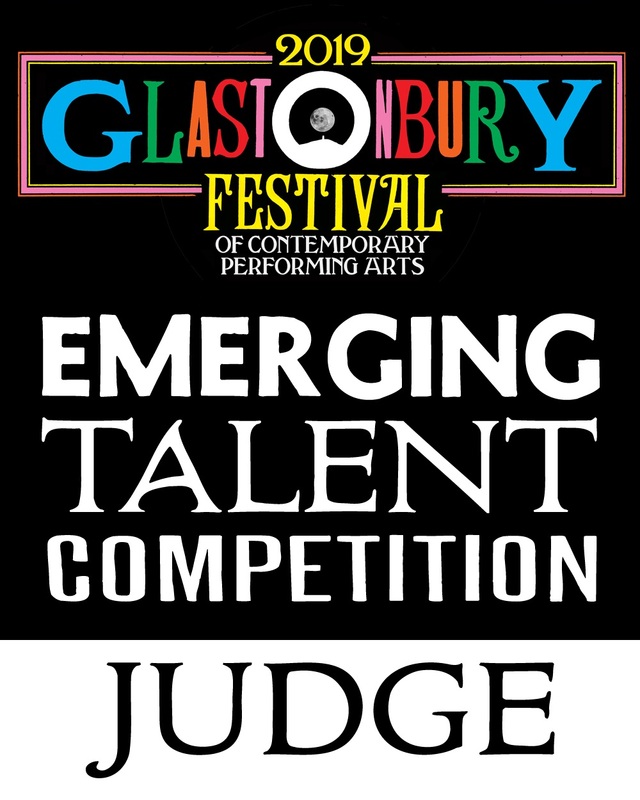 This competition is only open to UK residents.